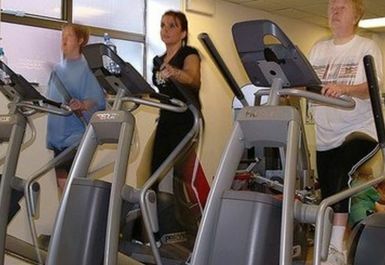 Part of the newly refurbished 4-star Dragon Hotel, the Dragon Health & Leisure Club is conveniently situated in the very heart of Swansea and offers exclusive fitness and leisure facilities. 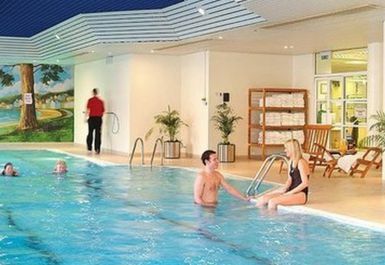 Here you can enjoy the state-of-the-art Precor gymnasium with plasma screen televisions, 18m heated indoor swimming pool, relaxing male and female saunas, and complimentary towels and toiletries. Dragon's experienced and friendly staff will be happy to provide assistance with unfamiliar equipment and offer advice on how to achieve your fitness goals with best results. 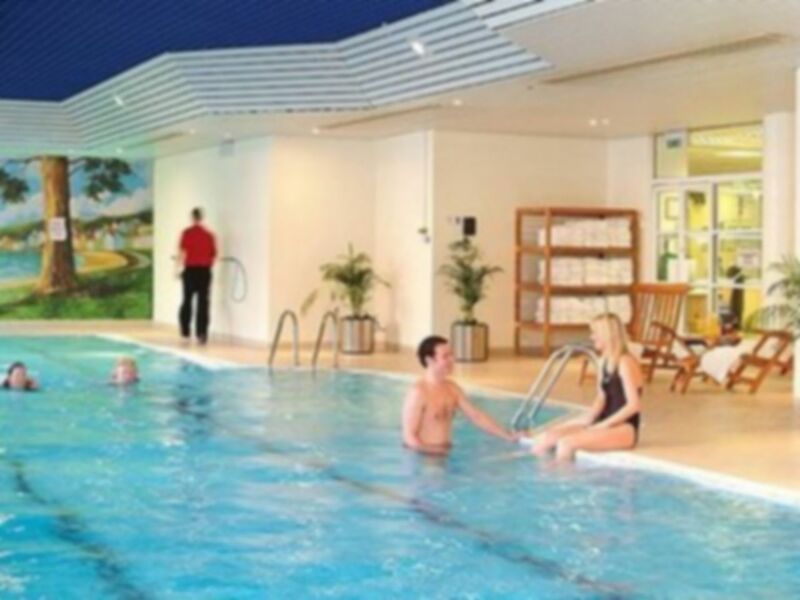 Aqua Aerobics classes and Personal Training sessions are available at an extra cost. For more information, please enquire within. The club also stocks the latest health foods and nutrition from The Protein Works to help you get the most from your workouts. Ask their expert staff about the premium-grade protein powders, creatines, amino acids, protein bars that can help you get fit, faster. Clean, quiet, good range of equipment. Also used the pool which was very pleasant. Clean, quiet, good range of equipment. Would definitely visit again. Very quiet gym, good range of equipment. Also used the pool which is very pleasant. Thank you so much for your feedback,we hope to see you back in The Health Club in the near future. Nice pool and sauna but gym is way too small. No squat rack. Nice friendly place and nice and quiet on a Sunday morning. I found the Dragon Hotel Swansea to be welcoming, clean and quiet. I enjoyed the 18m swimming pool, which I had to myself at times and found it to be at a most comfortable temperature. I enjoyed the sauna and found the changing rooms to be well equipped.